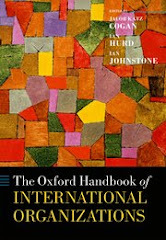 This article tells the story of the doctrine of customary international law in the 98 years between the moment of the introduction in July 1920 of the draft rules to be applied by the new Permanent Court of International Justice and the International Law Commission’s adoption in May 2018 of its 16 Conclusions on the identification of customary international law. This story of the doctrine of customary international law is not linear. It is tumultuous and pockmarked by a series of metamorphoses. In particular, the tumultuous story told here is articulated around four moments of rupture: 1920, 1927, 1986, and 2018. These four metamorphoses correspond to four different stages in the life of the doctrine of customary international law: the age of innocence (1920-1927), the age of dualism (1927-1986), the age of turmoil (1986-2018), and the return to innocence (2018-present). The story offered in this article is a story about the four lives of customary international law. 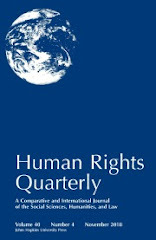 The story told in this article is meant to repudiate a common historical narrative found in the legal literature that locates the current two-element doctrine of customary international law in Article 38 of the Statute of the Permanent Court of International Justice, from which the 16 Conclusions on the identification of customary law adopted by the International Law Commission are supposedly directly extrapolated. 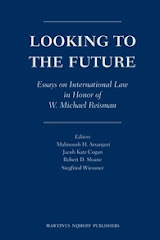 Through the story of the four lives of the doctrine of customary law offered here, the argument is made that, patterned after the Descamps formula, Article 38 of the Statute of the Permanent Court of International Justice was originally the receptacle of a monolithic understanding of the ascertainment of customary law which has, not without irony, been resuscitated by the International Law Commission in its recent work on the identification of customary international law.